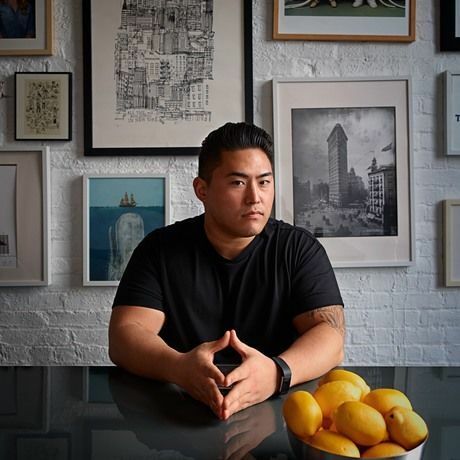 The host of On Being talks about wisdom and life in this compelling interview. 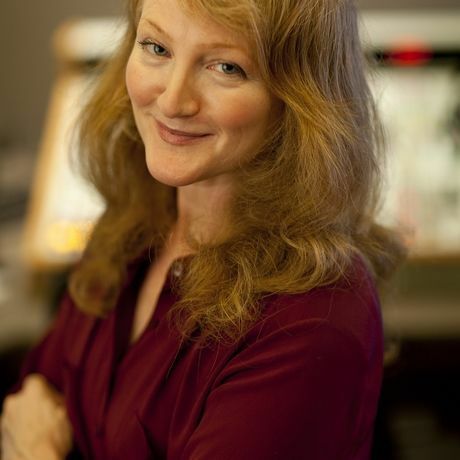 Krista Tippett is a Peabody Award-winning broadcaster and New York Times bestselling author. In 2014, she received the National Humanities Medal at the White House for ‘thoughtfully delving into the mysteries of human existence.’ She is the host of NPR’s On Being. Over the thirteen years that Krista Tippett has hosted her award-winning and globally beloved radio program and podcast, first under the title Speaking of Faith and now as On Being, the heart of her work has been to shine a light on the most extraordinary voices on the great questions of meaning for our time. Scientists in a variety of fields; theologians from an array of faiths; poets, activists, and many others have all opened themselves up to Tippett’s compassionate but searching conversation. In her latest book, Becoming Wise, Tippett distils the insights she has gleaned from this luminous conversation in its many dimensions into a coherent narrative journey, over time and from mind to mind, into what it means to be human. The book is a master class in living, individually and collectively. Wisdom emerges through the raw materials of the everyday.